There is a lot of talk on the internet about which cable you need and what you should or shouldn’t get. Some people say CAT7 is never needed and some say you are an idiot if you still buy CAT5e? What do you really need, let’s talk about that! 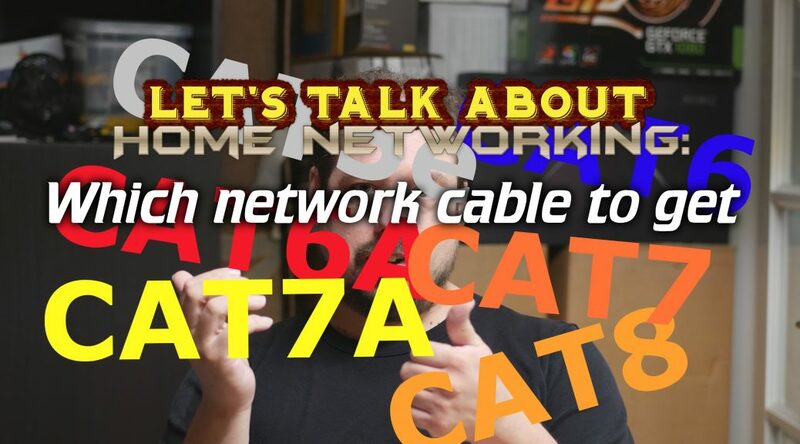 This video got a bit long (about 20 minutes) so that’s why I made it a let’s talk about instead of a pure Home Networking video. 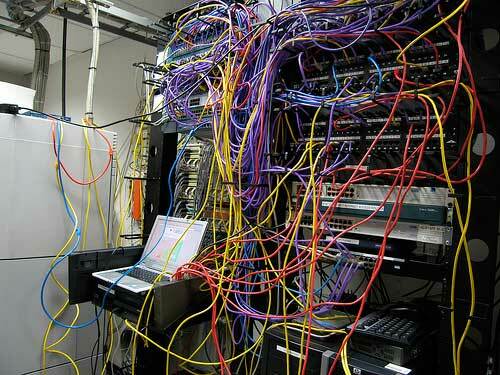 I talk about most aspects that are related to making a cable buying decision for wiring up your home network. In the last part, I talk about the cable I bought and the reasons why. So if you aren’t interested in all the information but just want to know what I bought, skip to around the 13:00 minutes mark. 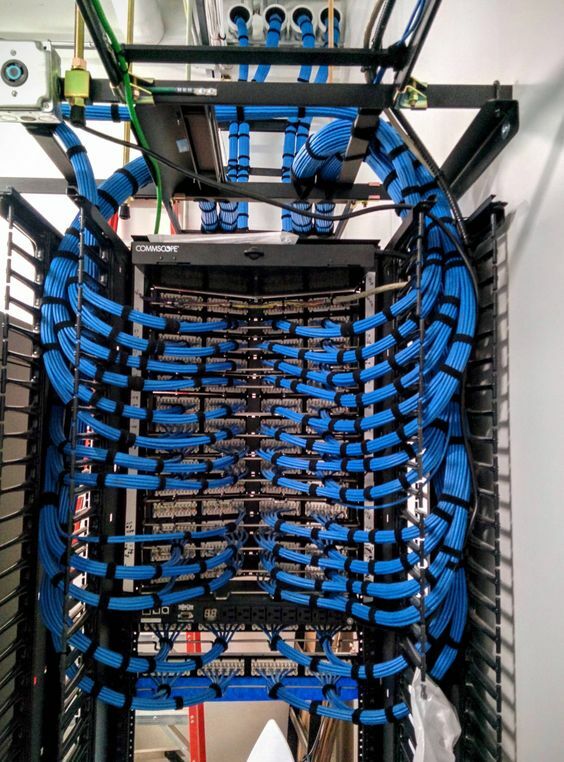 CAT5E, CAT6, CAT6A, CAT7, CAT7A, CAT8? Electrical conduit pipe, which width do you need? Terminating hardware, plugs, keystones, etc. As you can see, quite a few topics so I suggest, go watch the video! 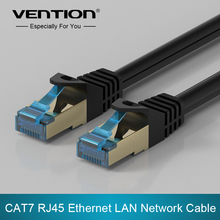 Often when talking about network cabling the speed it’s rated for is also expressed in the amount of Megahertz that the cable is able to handle. This also gives you a good impression to what the cable you buy is going to be able the handle in the future. More information can be found on this wiki page here. The cable I’m using is CAT7 but rated up to 1200Mhz. Remember, to guarantee a certain speed both the cable and the connector you are using need to be rated for that speed! With the information mentioned all taken into account, I decided to buy CAT7 cable. That means I’m all set for 10 Gigabit and probably will be able to run short lengths of 40 Gigabit when that becomes available in the future. That means a bit higher investment at this stage but hopefully, for the next 10 to 15 years, I won’t have to touch any of my in-wall cables! If you are from Europe (especially The Netherlands and Belgium), take a look at http://www.netwerkwinkel.com to buy your gear. I’ve been buying from them for years and it’s always been great. They also refuse to sell anything CCA or sub-standard so you are assured you’re getting great quality!